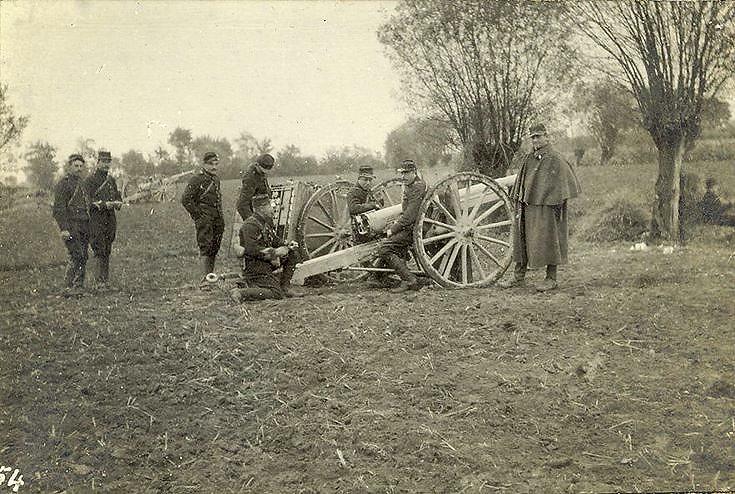 from an album compiled by Lieutenant Robert Cotton Money (see 2008.142), with the inscription ‘French guns in action. No. 1 gun & its team'.